Is Dry and itchy scalp troubling you? We know how it feels when the itching sensation on your scalp gets aggravated by the day because of a dry scalp. Let us work together and get rid of this problem with natural home remedies. Saying that a dry scalp can be irritating is putting it mildly. But you don’t have to live with this difficulty all your life. There are many easy ways to treat a dry scalp that will help you get rid of the problem for sure. Before we learn about the tips and treatments that would help us eliminate dry scalp, it is important to understand the root cause of this problem. So, the first step in treating your dry scalp is to zero in on the underlying cause. 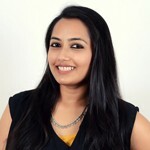 Once you know that, you can make a few required modifications to your hair care routine. Follow these remedies to give your scalp relief! 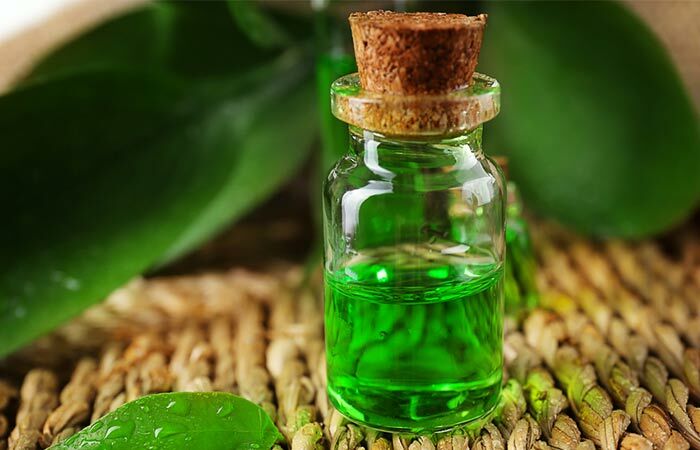 When the dryness is due to a fungal infection, tea tree oil remedy works best as this essential oil is a potent antifungal agent. It also unclogs the pores and helps to regulate the natural oil production (1). Hot oil treatments for dry scalp work wonders. Most of these oils are already available at home and will hydrate and relieve the flaky, dry scalp. Oil application not only has a moisturizing effect but also helps in retaining the moisture content of your scalp. As the scalp is not able to produce enough oil, external application of oil can nourish the scalp and relieve the dryness (3, 4, 5, 6). 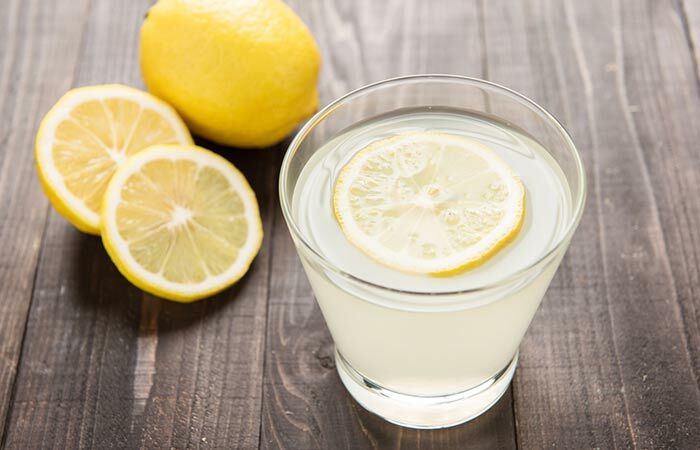 Lemon juice works as an astringent and regulates the scalp’s pH. It also gets rid of any dandruff-related fungal infection (7). 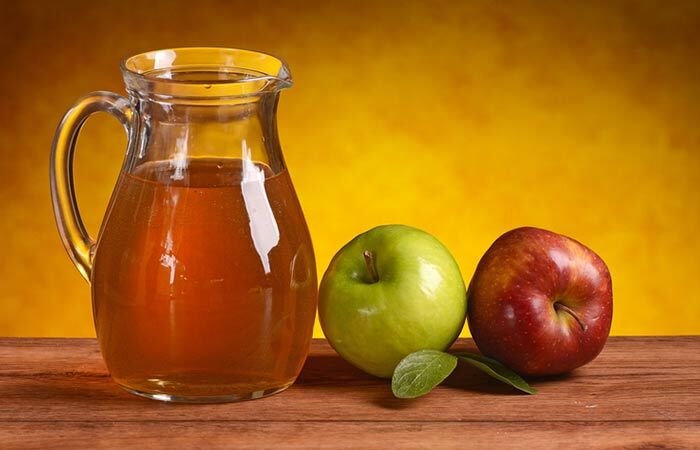 Apple juice contains mild acids that exfoliate the scalp to remove all the dead, dry, and flaky skin. It also restores the scalp’s pH, hence bringing into balance the low oil production (8). 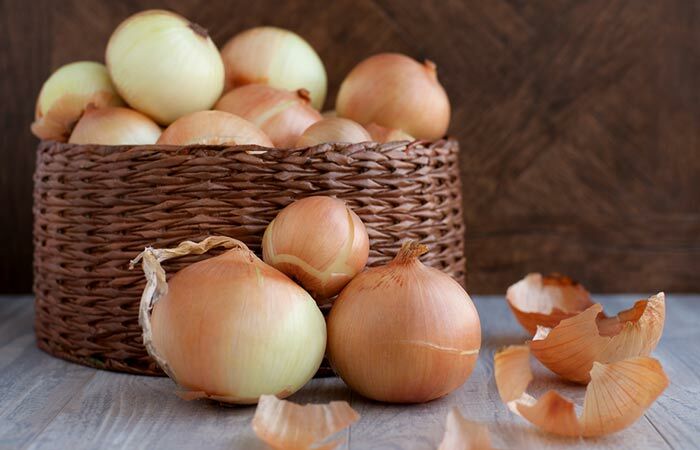 The high sulfur content of the onion will help you get rid of dryness caused by dandruff. The flaky scalp will soon be a thing of the past with this remedy. Onion is also known to promote healthy hair growth (9, 10). Aloe vera is soothing for the dry and itchy scalp. It nourishes the skin on your scalp with amino acids, vitamins, sugars, and fatty acids. 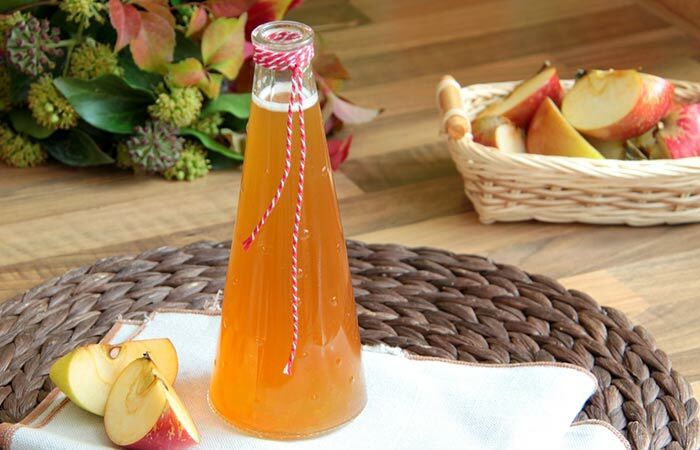 It has anti-inflammatory and antimicrobial properties as well (11). A healthy scalp and shiny, lustrous hair can be easily achieved by including aloe vera in your weekly hair care routine. Yogurt cleanses and exfoliates the scalp to remove all the dead and dry skin. It also unclogs the pores and aids to restore the normal functioning of the oil glands (12, 13). Egg, on the other hand, nourishes the scalp and conditions your hair with its fat and protein content (14). Wash your hair clean and towel dry it. Now, apply a diluted solution of Listerine (with water) to your scalp. Massage your scalp with your fingertips and then keep the Listerine on for about 5 minutes. 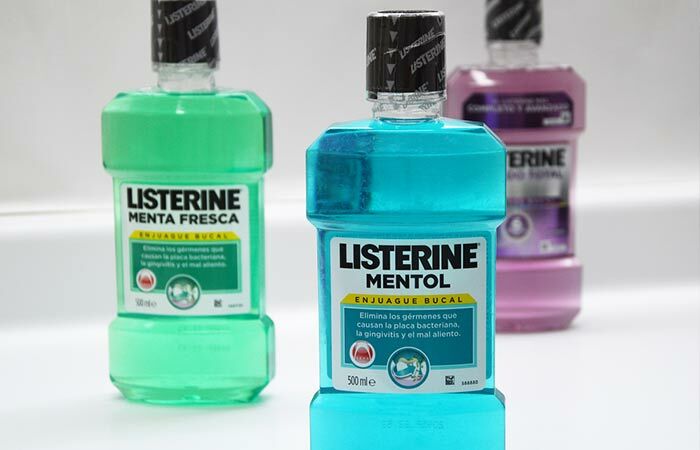 Listerine is a strong antiseptic and antimicrobial agent. All the harmful microbes causing dry and flaky skin will be killed. This will also help in reducing the itching sensation on your scalp (15). Apply mayonnaise on your scalp and cover your head with a shower cap for 15-20 minutes. Rinse your hair with warm water to remove the mayonnaise. Follow this up with your regular shampoo rinse. 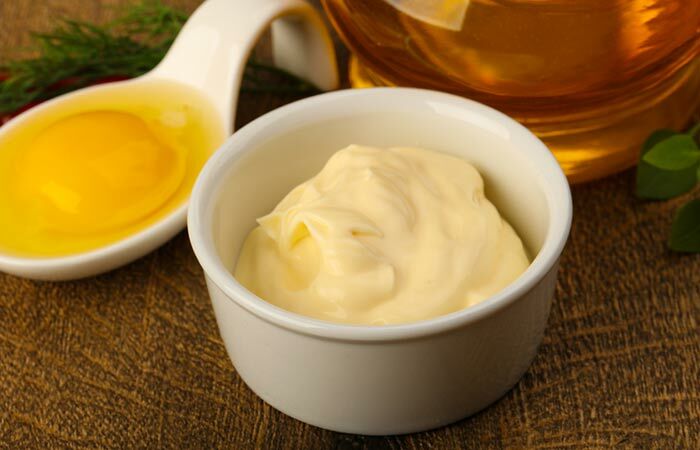 Applying mayonnaise once a week for a few weeks will relieve the dry scalp problem. 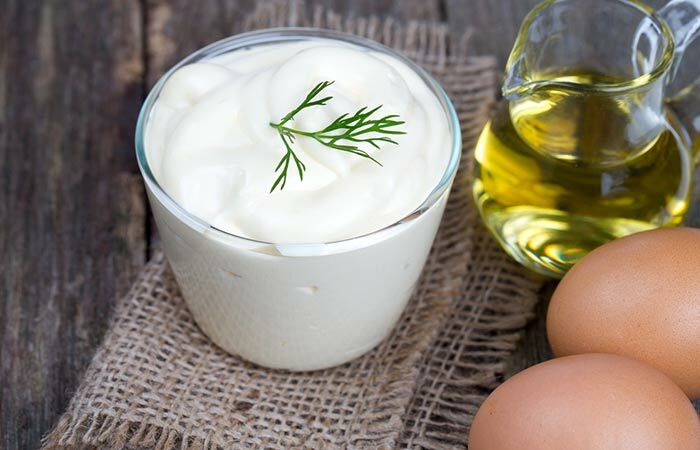 Mayonnaise is filled with oils and fats that condition the scalp and the hair (16). All the dryness can be effectively treated with this ‘rich’ remedy. 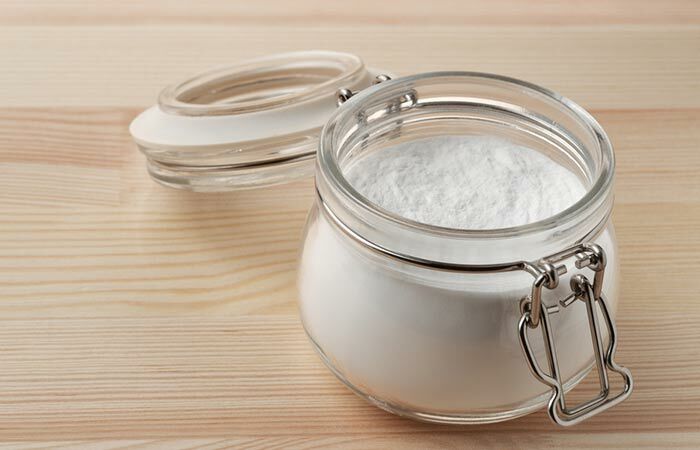 Make a paste of baking soda and rose water. Apply on the scalp and gently massage for 2-3 minutes. Apart from an antiseptic and an antibacterial agent, baking soda is a basic compound which restores the pH balance of your scalp. It is a good exfoliant as well (17, 18, 19). This will not only cause healthy natural oil production but will also improve hair growth. 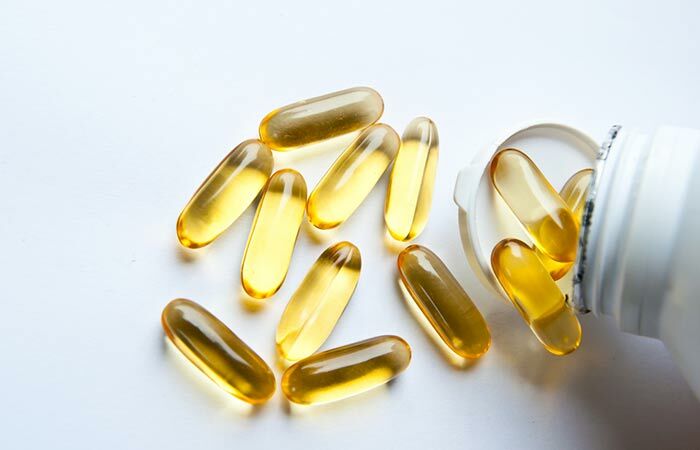 Carefully prick the capsules and empty the oil present inside into a bowl. Apply this on your scalp and massage well for 5-10 minutes. Leave the oil for an hour and then wash your hair as usual. Massage your scalp with vitamin E oil at least once a week. Vitamin E oil will keep your scalp hydrated and also protect it from free radical damage (20). It is also known to improve blood circulation and hair growth when used regularly (21). 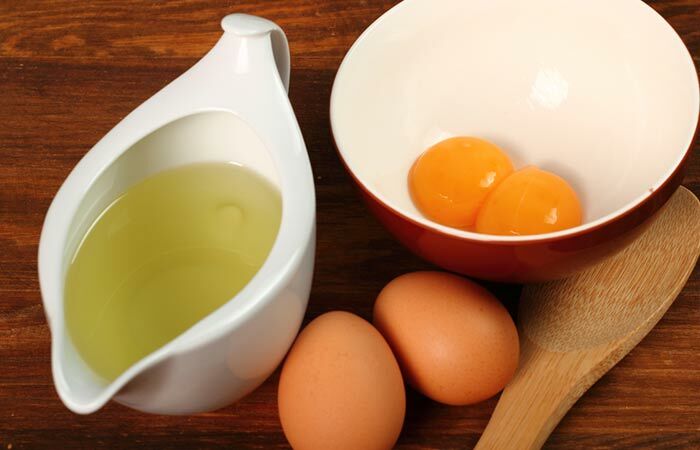 Beat the egg yolk well and add the other ingredients to it. Mix well. Apply this on the scalp and let the hair mask sit for about 30 minutes. Rinse your hair using shampoo and lukewarm water. This should be followed up with a cool water rinse. Egg yolk is an excellent remedy for dry skin problems as it contains vitamin A and lecithin sterols. It makes the skin smooth (22, 23). Olive oil is full of fatty acids that can nourish the dry skin. It also contains antioxidants and anti-inflammatory compounds that help tackle any damage caused by free radicals, microbes, and pollutants (24). 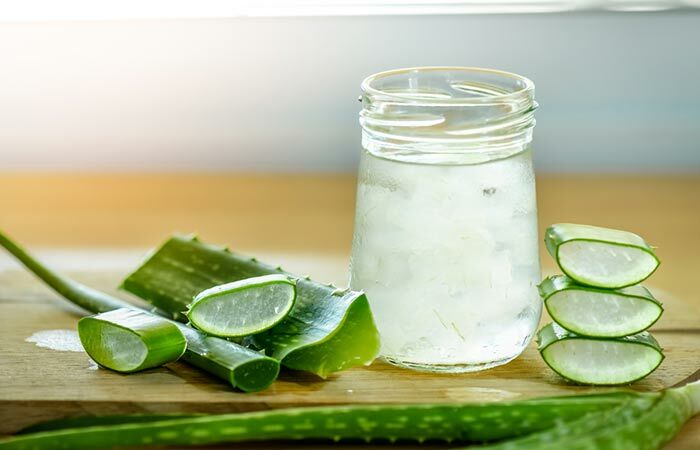 Along with these remedies, drinking plenty of water is critical for your skin and your hair to be hydrated from within. So, always try to combine your hair care treatments with adequate water intake every single day. Make sure to include nuts, eggs, seafood, chicken, tofu, dairy products, soybeans, canola oil, papaya, oranges, and green leafy vegetables in your diet. This will take care of your dose of zinc, iron, vitamins, and omega-3 fatty acids required for a healthy scalp. If dryness in your scalp is the result of a deficiency of nutrients, this tip is surely going to help you. Dryness of the scalp can hinder your hair growth and make your hair follicles weaker causing hair loss. What Does Dry Scalp Look Like? Itchy scalp with white patches or flakes are the usual characteristics of a dry scalp. The dry scalp has small, white flakes whereas the dandruff flakes can become bigger and waxy/greasy if you don’t use the right treatment products. Dandruff involves the presence of fungal infection on your scalp. What Is The Difference Between Dry Scalp And Psoriasis? When you have dry scalp, the skin on your scalp is dry, itchy, with white flakes. If you suffer from scalp psoriasis, the dryness and itchiness is aggravated with scratching leading to bleeding. Also, the skin is inflamed, red, and sensitive. Choose a hydrating shampoo that contains scalp nourishing nutrients in it. It is best to stay away from chemical-laden shampoos that will only aggravate the condition. What Happens If You Put Salt On Dry Scalp? Putting some table salt on your scalp and massaging will help to relieve the dryness and flakes. Salt is a mild antimicrobial agent that can also exfoliate the skin. Do not forget to wash off the salt with some shampoo. What Can I Put In My Hair To Get Rid Of Red Bumps And Dry Scalp? The dead skin accumulates and clogs the pores leading to bumps on the scalp. These bumps can also become infected and develop into acne. Remedies such as the tea tree oil shampoo and apple cider vinegar work well to get rid of these bumps along with the scalp dryness. You can also use tea tree oil diluted with a carrier oil, particularly if these bumps have opened up. What To Do For A Dry Scalp And Color Treated Hair? Many of the remedies given in this article can be used by people with a dry scalp and color treated hair. Hot oil treatment, aloe vera, and mayonnaise are the best remedies for color treated hair as they will not interfere with your hair color. Do not use remedies that contain any type of acids such as the lemon juice or the apple cider vinegar for dyed hair. What To Do For Dry Scalp In Newborns?Using pure and organic oils such as virgin coconut oil or almond oil are safe to use for newborns. Apply the oil on the baby’s head and massage very gently. You can use a soft comb to remove the flakes after leaving the oil on for 10-15 minutes. What To Use For Itchy, Dry Scalp In Kids? 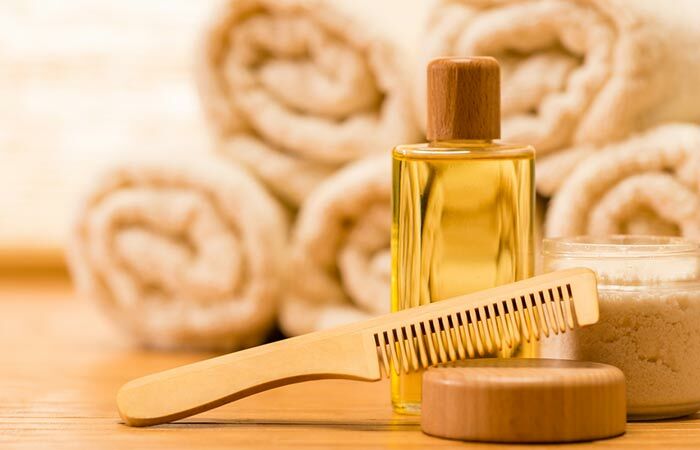 Virgin olive oil, baby oil or even castor oil can be used to moisturize the dry and itchy scalp in kids. With some extra care and attention, you can tackle the irritation caused by a dry scalp. With these remedies, taking care of your dry scalp will be easy-peasy. Make use of readily available resources to get a healthy scalp and hair that bounces with vigor. Now that you know how to get rid of dry scalp, what are you waiting for? Try these remedies and tips and let us know which one worked for you. Share your views and opinions with us in the comments section. The most embarrassing thing that could happen to you is when you're dressed up neatly to step out from your house, and you suddenly notice white flakes on your shoulder.